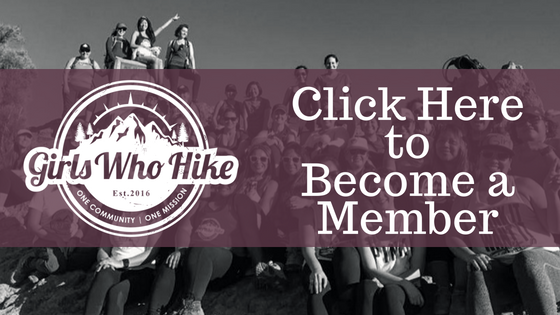 The first 10 members to arrive will receive special Girls Who Hike giveaways!! Parking: Parking is free and is on a residential road therefore carpooling is recommended. Please bring at least 2L of water, appropriate footwear, sunscreen and snacks. We will be spending some time at Muir beach to eat snacks or packed lunch, relax and hang out!